Who Are You and How Did You Get There? When we don’t know who we are and how we got there, we spend much of our life and marriage trying to be someone we are not. We become who we were around (parent-grandparent-greatest influence). God + others = decisions we make and who we often think we are. Couples often get married and falsely believe everything bad in their life will disappear. Learning, dealing, and handling past hurts correctly brings healing. What is not healed will hurt you and others. Talk about past hurts and hang ups that have been brought into your relationship. How did you really feel as a child? What are a few good things that you learned from your parents? 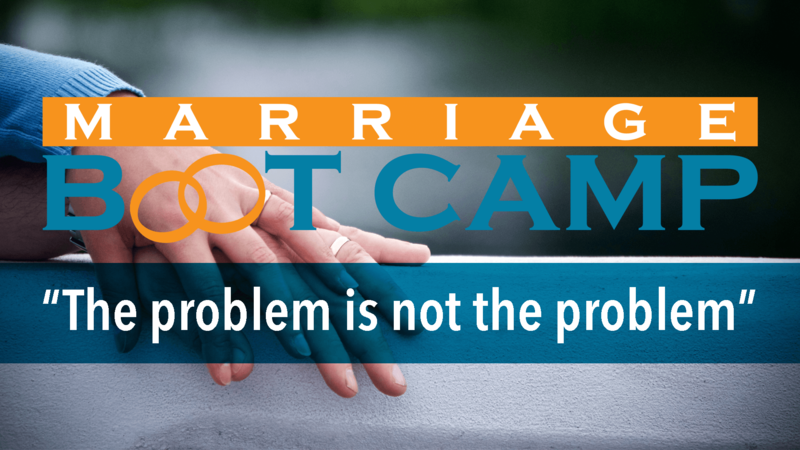 What are a few bad things that you hope you don’t bring into this marriage or relationship? What do you feel is the greatest hurt or baggage you might have brought into this relationship? In the future, we agree it is our job to clearly communicate our wants, likes and desires. It is our responsibility to listen, but not fix. We agree and commit an unspoken expectation is an unfair expectation. We are responsible for communicating our own dreams, desires, and longings. Pick times to talk about problems, but do not do it in a way to air grievances or win the arguments. Desire to show love and respect to one another. Trust each other to be honest, open, truthful, and encouraging. Trust what we say will be safe with me and not used against me as a weapon. Make time by appointment and automatic (unplanned). We will not use this time to make the other person feel bad or unfulfilled. Agree on times each day no phone or social media. See and hear the other person. Receive what you are hearing as importance. Don’t use what is being said against the other person. Agree to not be over demanding, but instead thankful we are both agreeing and trying. Avoid the natural which is to zoom in on the flaws; work hard to find the good. It is impossible to be grateful and angry at the same time. The Probalem is Not the Problem. 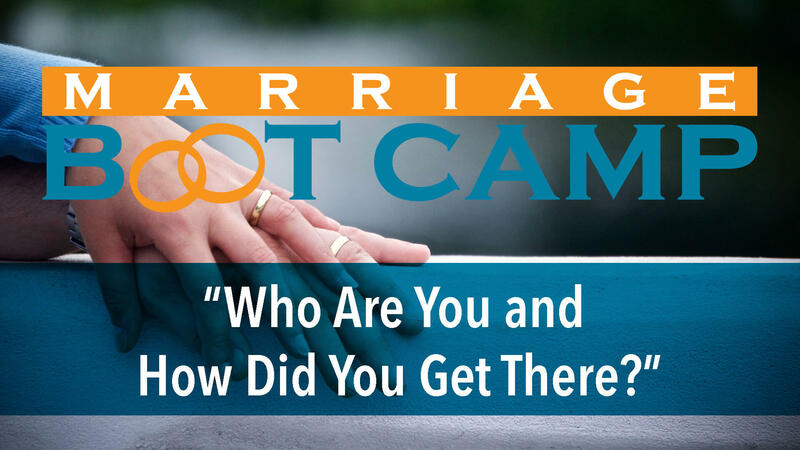 Check out Week 1 of Marriage Bootcamp.